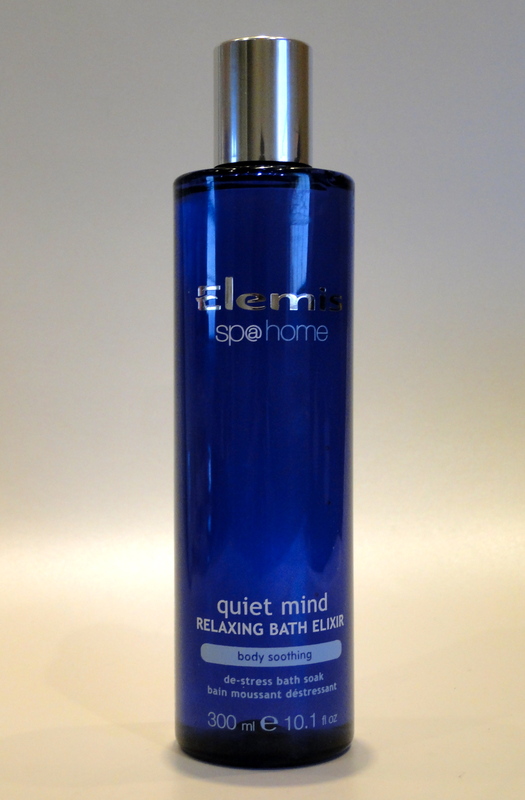 If all of the Festive Season is getting a little too much, find yourself a bottle of Elemis’ Relaxing Bath Elixir, run a hot bath and dig out a rather good book. 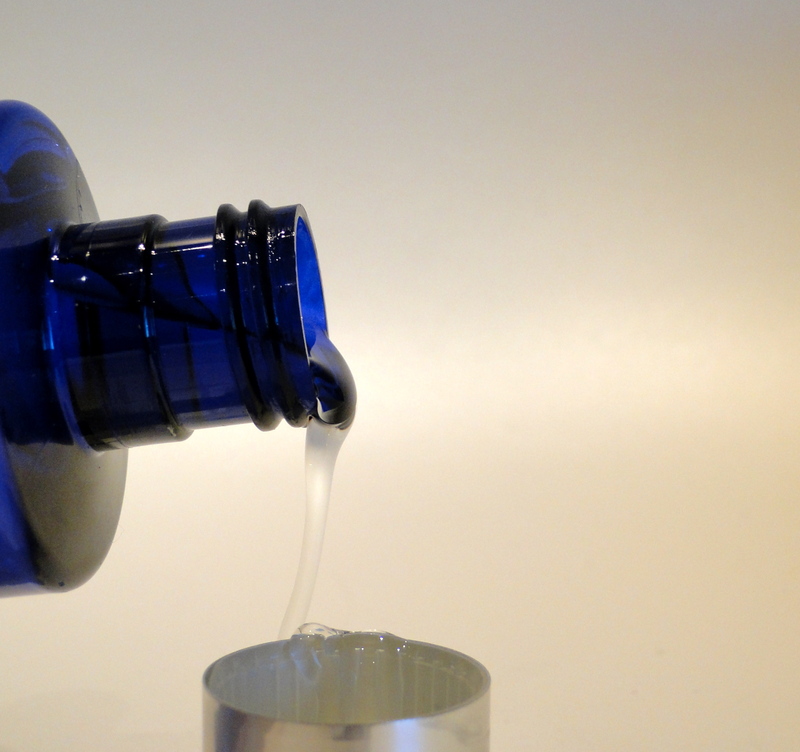 Packaged in a sleek transparent bottle, the bath elixir is such a bathroom staple of mine. Whenever I’m feeling a little overwhelmed, all I have to do is retreat into my bathroom and light the nearest candle. The elixir is a clear gel, and it’s quite heavily scented. For me it’s the lavender which is the strongest note, and it foams beautifully. 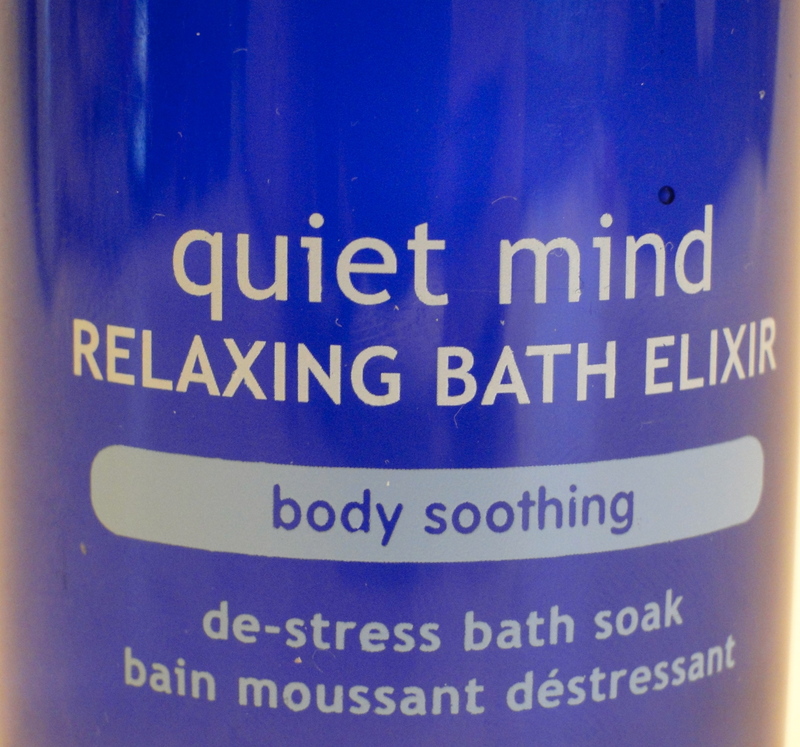 If I need some quick calming, I also grab this in the shower. The elixir is just perfect for washing away any tensions which might arise during the holiday season!